Check out Tobi's Cool It Down Sunglasses Turn up the heat. 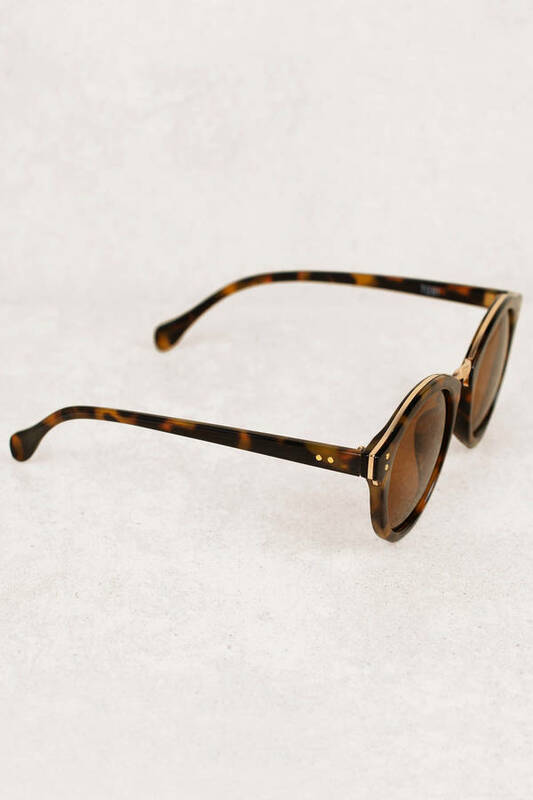 Reach for Cool It Down Tortoise Sunglasses for a sweet finishing touch to all your outfits. 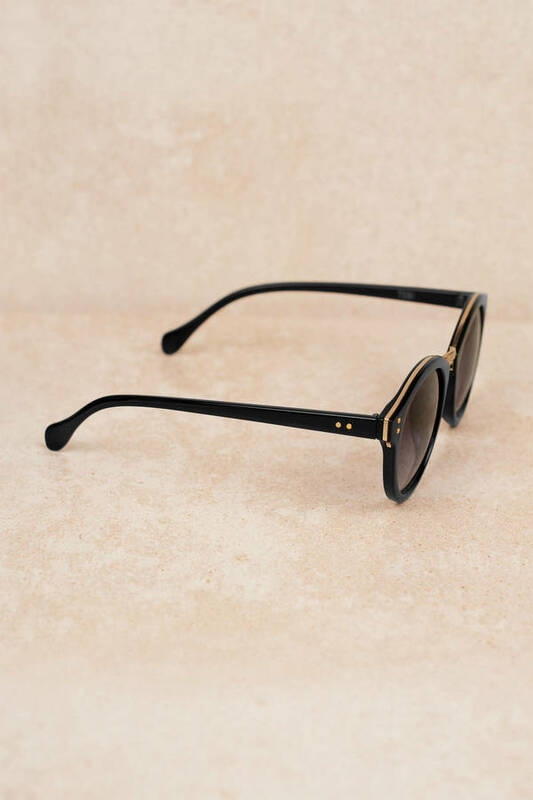 These round sunglasses feature a metallic nose bridge and tinted lenses to keep things nice and shady. Summer lasts forever in these trendy shades. Turn up the heat. 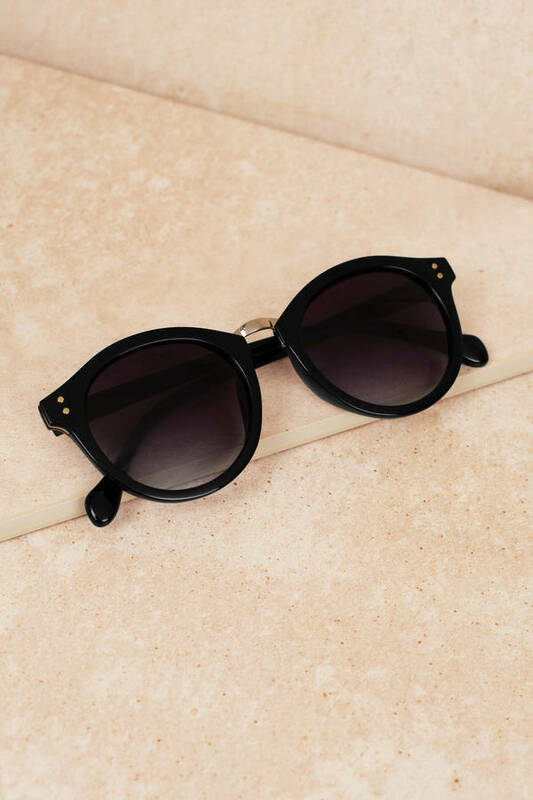 Reach for Cool It Down Black Sunglasses for a sweet finishing touch to all your outfits. 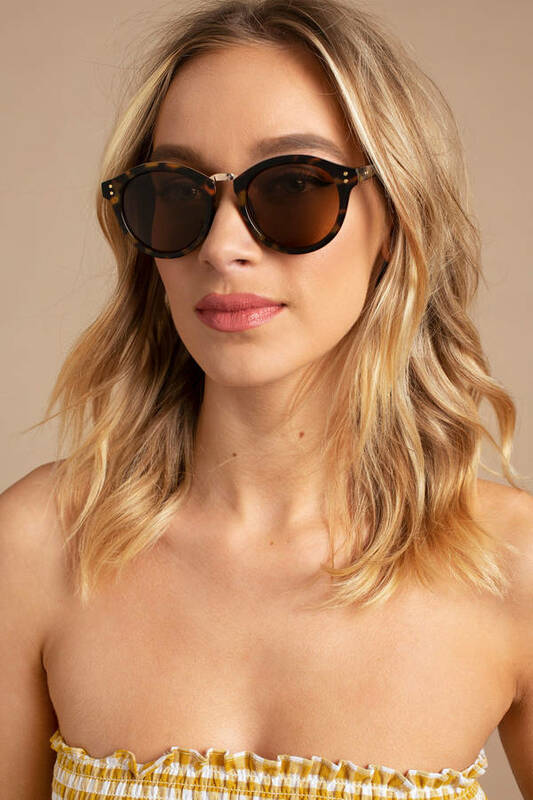 These round sunglasses feature a metallic nose bridge and tinted lenses to keep things nice and shady. Summer lasts forever in these trendy shades. Turn up the heat. 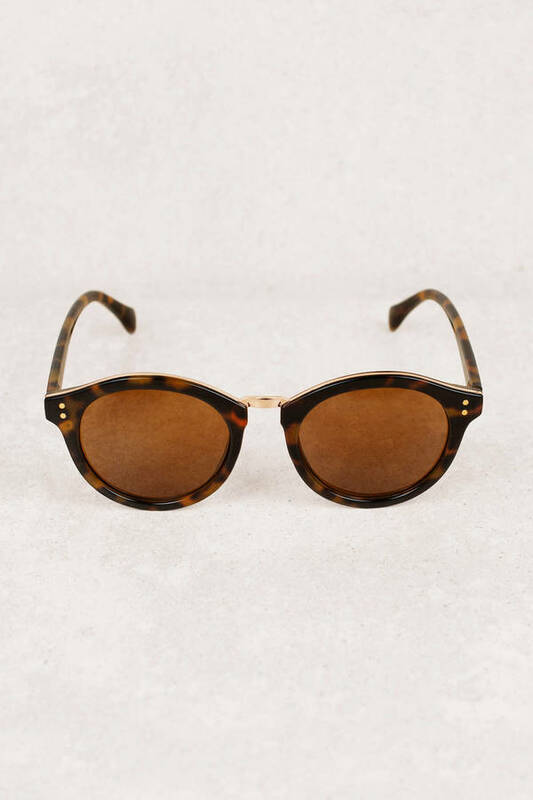 Reach for Cool It Down Tortoise Sunglasses for a sweet finishing touch to all your outfits. These round sunglasses feature a metallic nose bridge and tinted lenses to keep things nice and shady. Summer lasts forever in these trendy shades.